She's mentally unstable and mother of the two babies she's carrying. 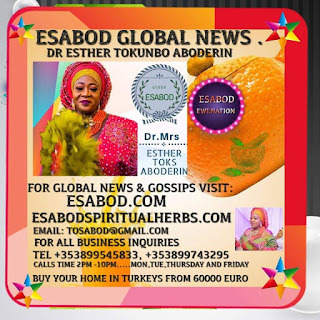 She lives around Egbeda Lagos State. 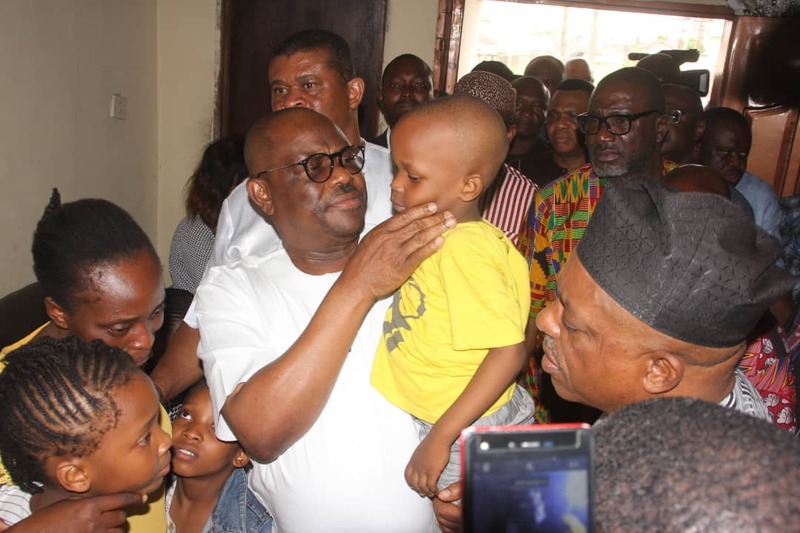 A good Nigerian took her to Police Station and they rejected her and her babies. She took her to different places for help, none responded. Nigerian lawmaker based in the United Kingdom, Fiona Onasanya today vowed to fight to stay in Parliament in her first video since being released from jail. 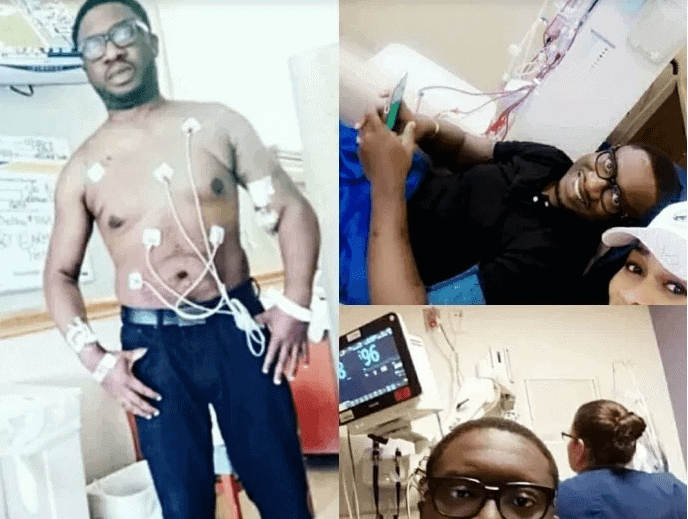 Ace broadcaster, Emmanuel Ugolee has fought and is still fighting to save his life from end stage chronic kidney disease. 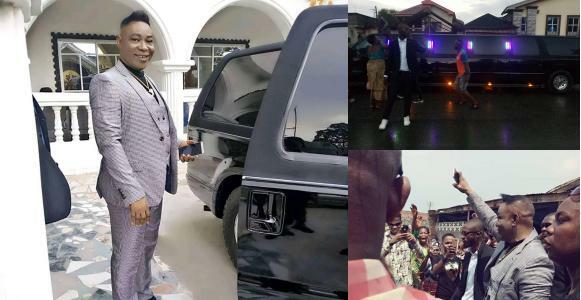 The TV star who had undergone different staged of surgery is sounding a warning note to Nigerians on the level at which kidney disease is eating over 40 million people up in the country. 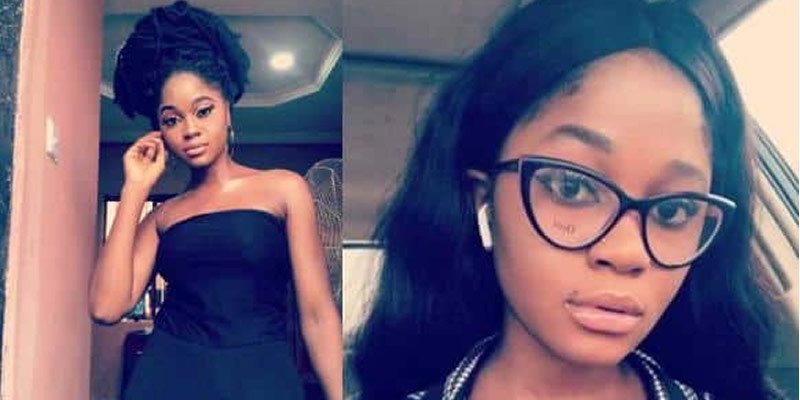 A young lady identified as Ade Ngufan from Benue State reportedly passed away last week. 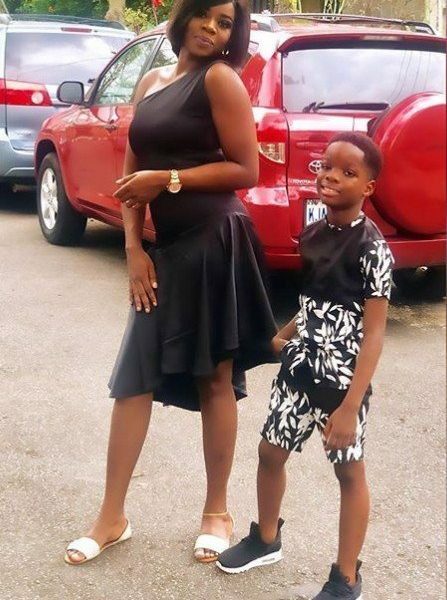 A woman, her two children and driver miraculously survived unhurt after an SUV flipped and flattened a tricycle in Sapele on Sunday morning. 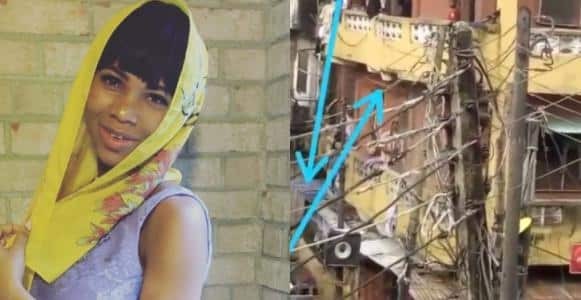 Actress Queen Oluwa took to social media to raise an alarm over the deplorable state of a residential building in Lagos Island that is on the verge of collapsing. In the video which she shared on her IG page, the blocks of the building could be seen breaking out. A man killed his six-year-old daughter before taking his own life. 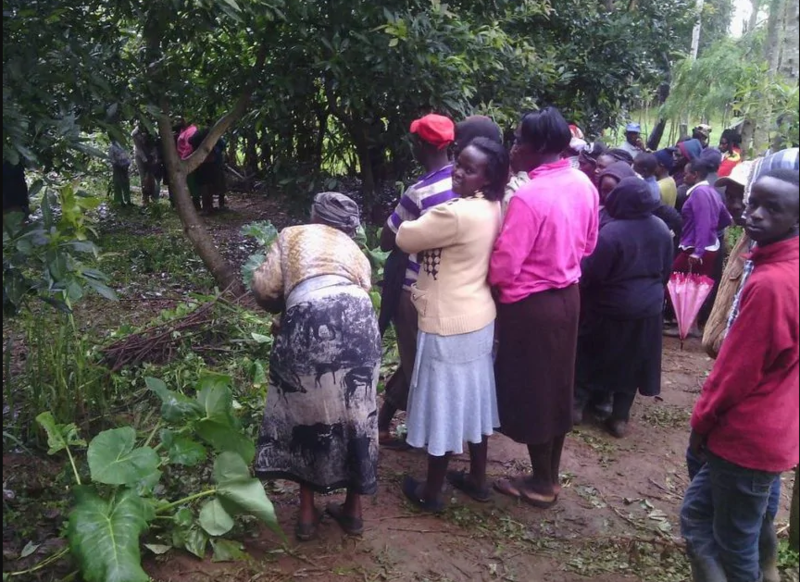 The 27-year-old man was said to have cut the throat of his daughter on Saturday, March 16, provoking public outrage. 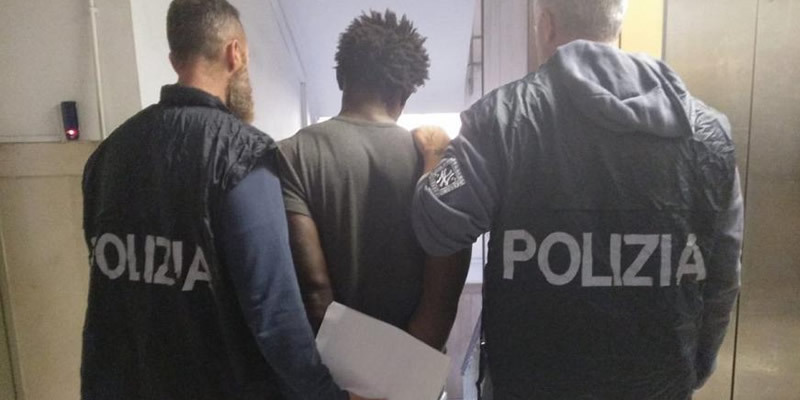 A 25-year-old Nigerian man simply identified as John has been arrested for allegedly attacking and assaulting a 24-year-old Nigerian lady in Florence, Italy. 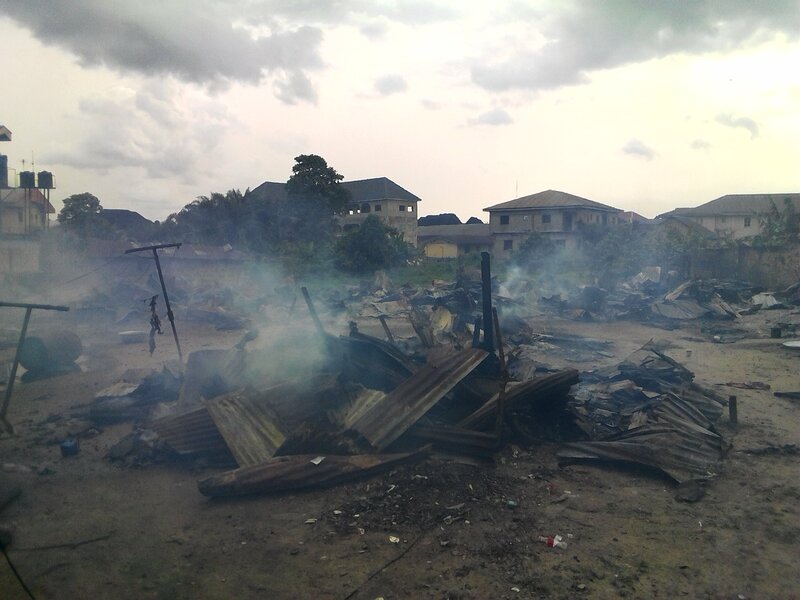 Armed hoodlums were arrested in Bayelsa following reported complaints of cult activities in Yenagoa metropolis. 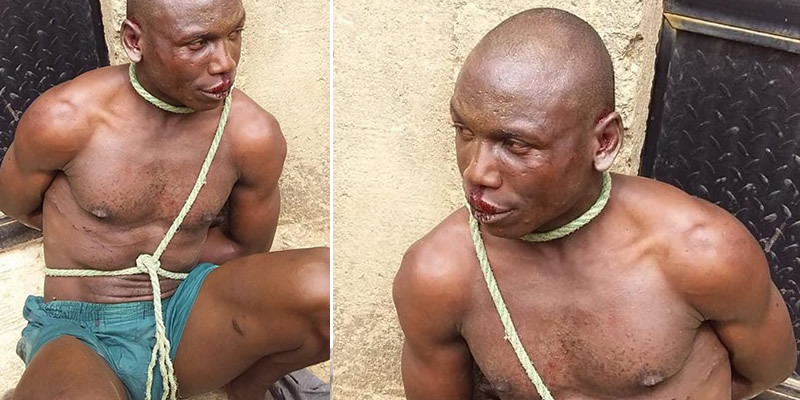 A suspected thief was severely dealt with after he was caught following an operation yesterday in Jikwoyi Phase 2, a suburb in Abuja. 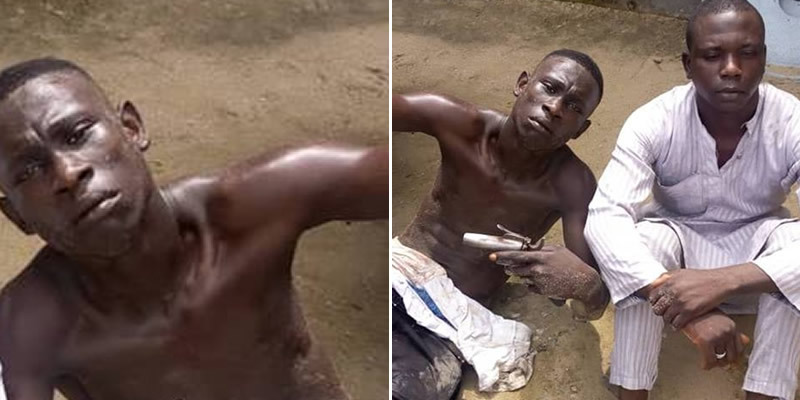 14-Yr-Old Housemaid Turned Into S3x Slave Rescued In Delta. 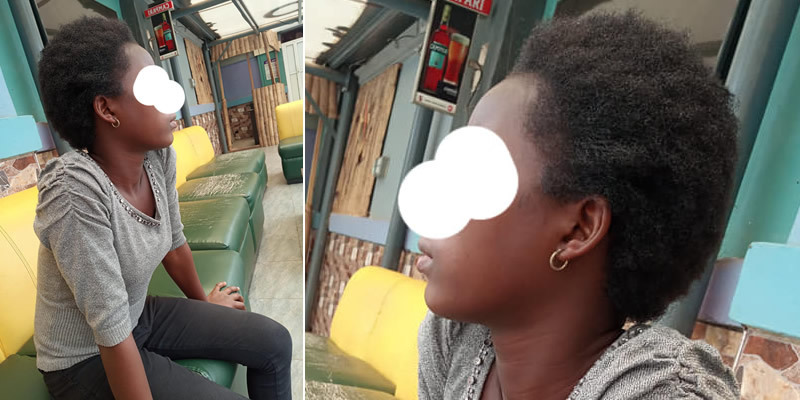 According to reports, the teenage housemaid simply identified as Happiness was allegedly turned into a s3x slave by a man who is set to be arrested. 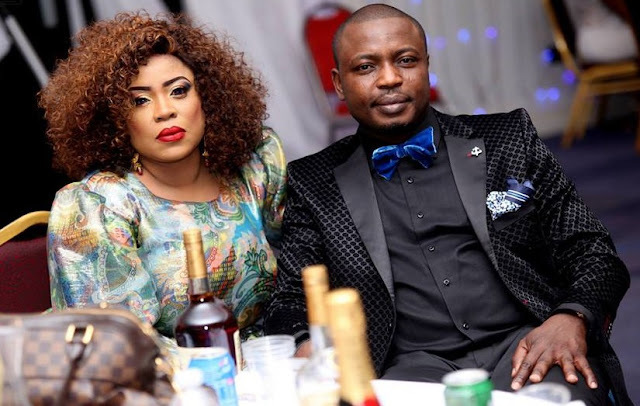 Keem Adetoro the priceless husband of Yeye Banke Adetoro,show so much love to his wife Using his facebook to show her how much he cares by showering praises on her on her birthday. 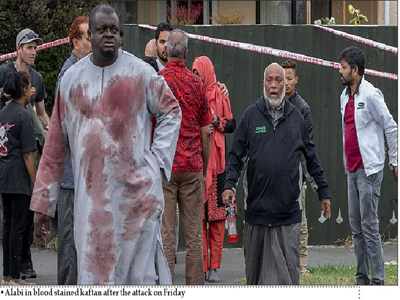 THE Imam of one of the Christchurch, New Zealand mosques attacked by a terrorist on Friday is a Nigerian, The Nation can report today.